At AE, our mission is to make sure every part of your wedding day is as seamless and perfect for you as possible! 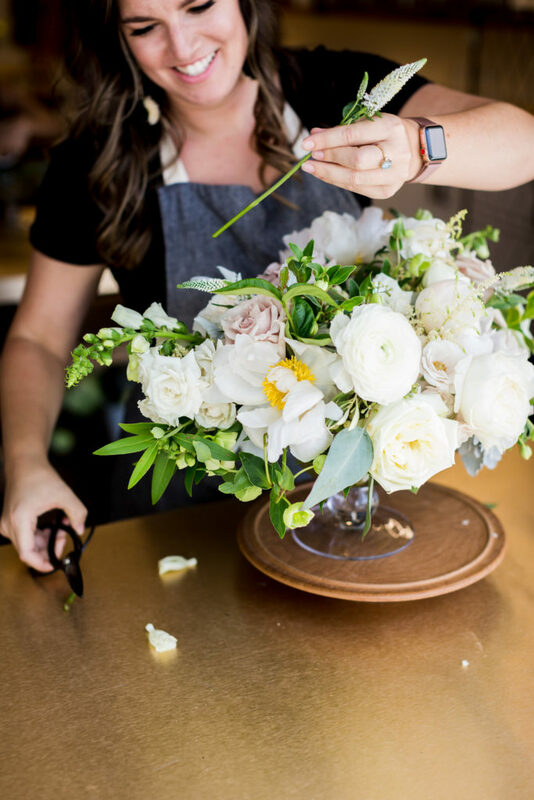 We do our absolute best to bring your wedding day dreams to life, and one of our favorite parts of that is creating all of the floral arrangements, centerpieces, and bouquets! 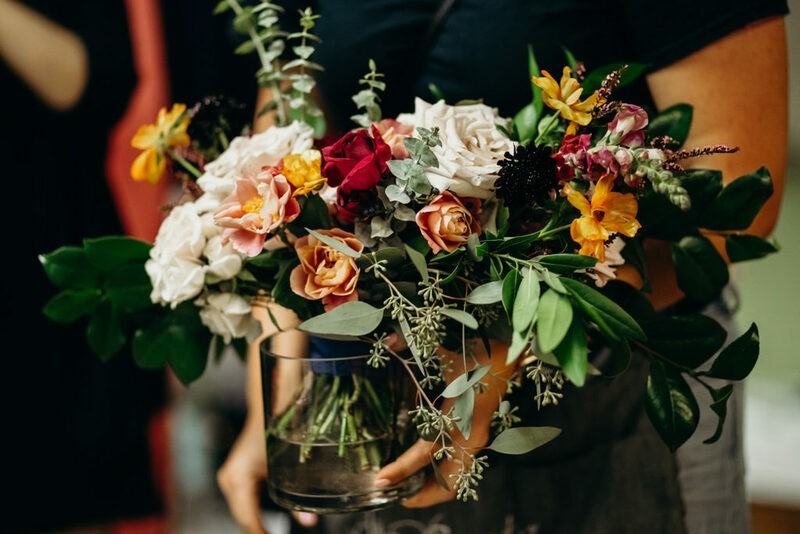 A huge part of any wedding is the florals, so, we wanted to give you some tips on how to make sure your bouquets stay looking fresh and beautiful for the whole day (and even beyond that!). 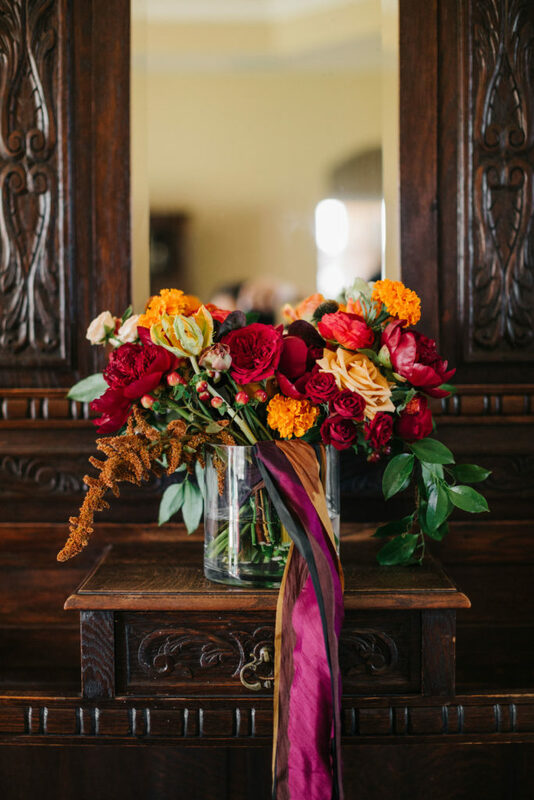 We always try to share some helpful tips and tricks with our brides (and bridesmaids) to ensure that their bouquets are looking their best throughout the day. 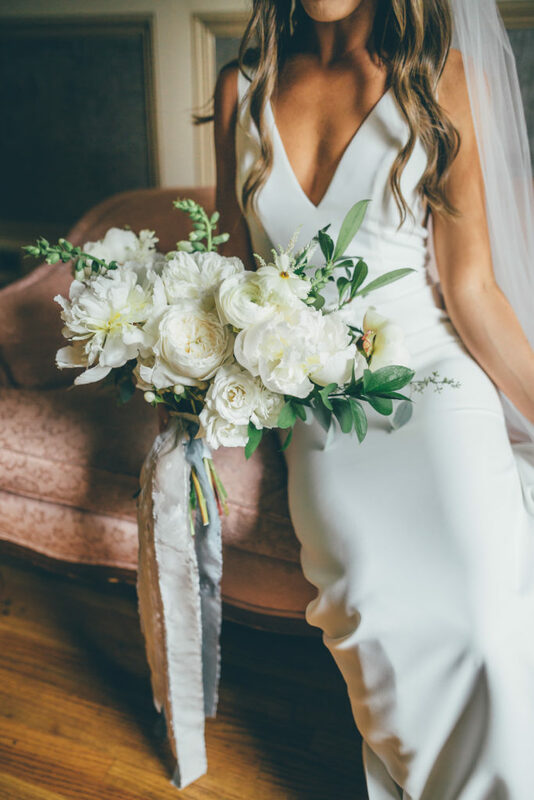 We want to make sure that they are just as beautiful when they’re walking down the aisle and throughout the evening as they did when they were delivered while the girls were getting ready, and these are some of our secrets that we think you should know as well. Our bouquets are delivered to our brides in cylinders of water, and because we want to keep those blooms looking alive and vibrant you’ll want to keep them in the water as much as possible. You’ll obviously pull them for pictures and walking down the aisle, but aside from that, we definitely recommend keeping them in the water and hydrated as much as possible. Trust us, this Florida heat loves to dehydrate not only you, but also those beautiful blooms. We provide a microfiber towel with the bouquets so we can dry off the stems for you and prevent any drips of water on your dresses. Absorbent and reusable, we try to make it easy! If there are ribbons tied around the base of the bouquets, make sure you keep them out of the water. This helps to prevents the ribbons from becoming wrinkled or discolored. We always have a mini straightener in our day-of emergency kit in case your ribbons get messed up or wet, that way we can straighten them and make sure everyone is picture perfect before walking down the aisle. A little bonus: Our bouquets are bound by zip ties and floral tape, so after the wedding, just give the tie a quick snip and the flowers a fresh trim, stick them in water for the next week and you’ve got a beautiful arrangement to enjoy at home! 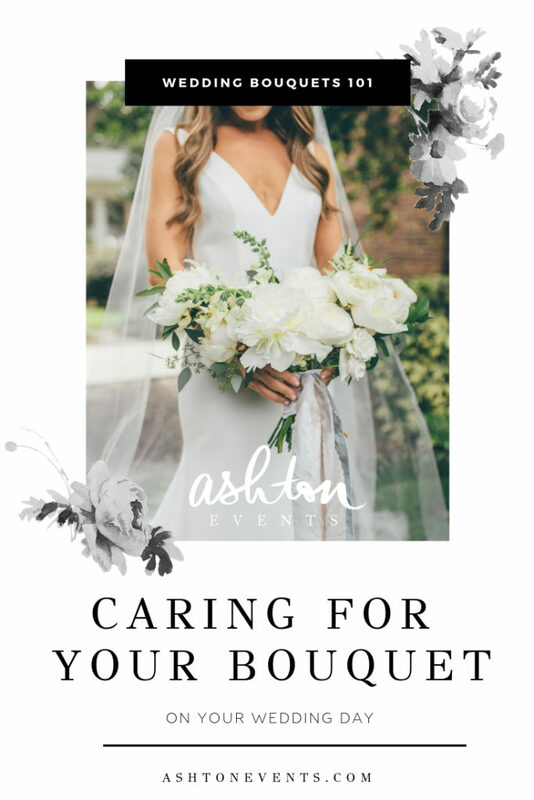 We love creating beautifully unique bouquets for each of our clients, and these helpful tips allow us to make sure those bouquets are always looking their best throughout the wedding day and beyond!